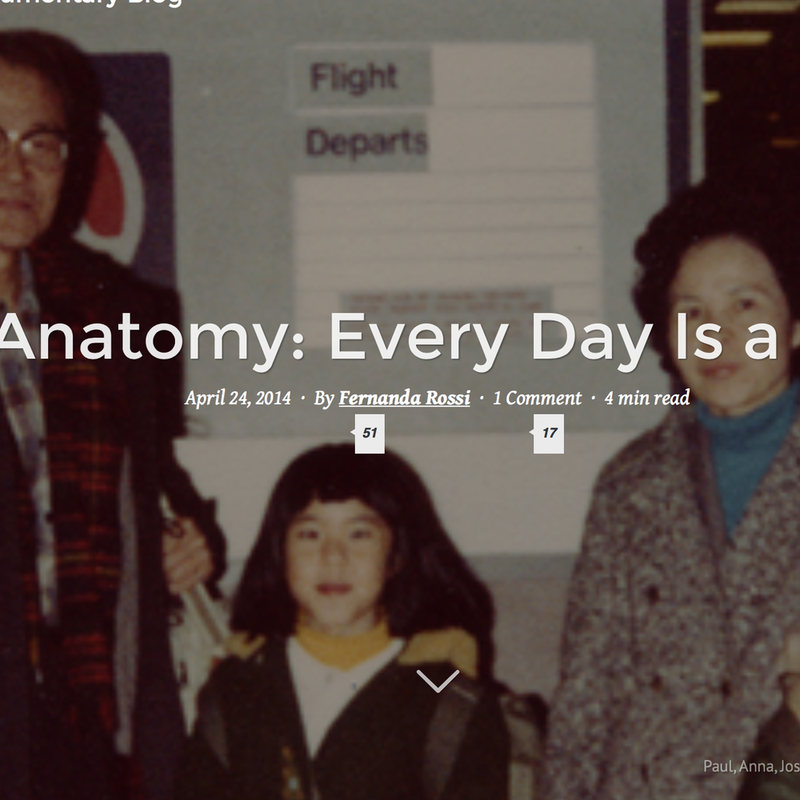 I spoke with ITVS about the making of my documentary, Every Day Is A Holiday. Fernanda Rossi interviewed me for PBS about my background and the process of making my documentary. I spoke with Documentary Educational Resources about cutting the trailer for Every Day Is A Holiday.